Out today! A Very Merry Manlove & Kickerdick Xmess! | Got How? Out today! A Very Merry Manlove & Kickerdick Xmess! Hey! 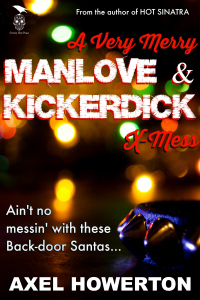 My Christmas tale, A VERY MERRY MANLOVE & KICKERDICK XMESS is back out from Coffin Hop Press, with new author’s notes and what-have-you, and finally available on Kobo, and Smashwords in various formats (iBooks, etc to follow). Here’s the release from CHP. 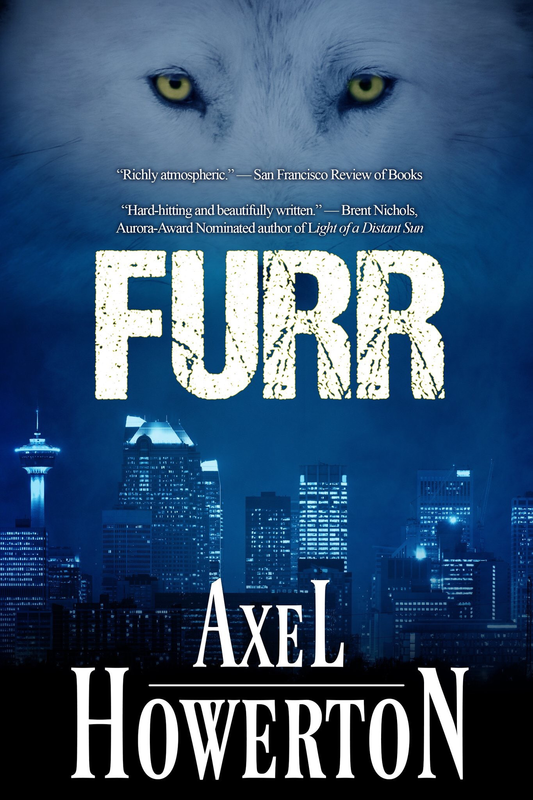 You can comment on that site for a chance to win a free copy, or you can tweet as listed below, and I also have a couple of copies for commenters on this very post. Enjoy! Just in time to stuff your stocking! A VERY MERRY MANLOVE & KICKERDICK XMESS, by Axel Howerton. Featuring the new odd-couple of the millennium, Jurgen Kierkedoek and Artie Menlowe, better known as Manlove & Kickerdick! When the boys end up hired out to bodyguard an irascible senator and his spoiled son, they end up on a collision course with the Christmas Eve from hell! If you loved Axel Howerton’s Arthur Ellis-Award finalist HOT SINATRA, you’ll want to keep up with the Bad Boys of Burbank in their latest misadventure! Links and more info below! Ain’t no messin’ with these back-door Santas! L.A. tough-guys-for-hire and openly gay odd-couple Artie Menlowe and Jurgen Kierkedoek set out on a Christmas Eve job driving for an easily enraged Senator and his curious teenaged son. It’s holiday hi-jinx, seasonal shenanigans and merriness run amok when two bad mammajammas like Manlove & Kickerdick get their festive feet to stompin’! It’s a Very Merry Manlove & Kickerdick X-Mess! 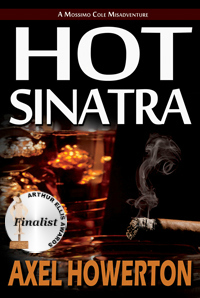 From the author of Arthur Ellis Award-nominated HOT SINATRA. You can also pick up the original Manlove & Kickerdick tale 999 PROBLEMS on Kindle, or get the one that started it all, HOT SINATRA now! !